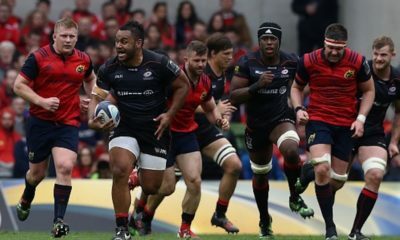 Tottenham Hotspur and Saracens have agreed a five-year partnership that will see Saracens play their annual ‘Big Game’ Gallagher Premiership Rugby fixture at the new Spurs stadium from 2020. Saracens Rugby Club and @spursofficial are delighted to announce an exciting five-year partnership that will see Sarries play its annual showpiece fixture at the new, state-of-the-art Tottenham Hotspur Stadium. ⚫? The reigning domestic league champions previously used Wembley Stadium and, more recently, London Stadium to stage this match, which has traditionally taken place during the March international football break. This partnership marks a return to north London for Saracens for their annual showpiece home match and further enhances the roster of impressive events that will be staged at Tottenham Hotspur stadium, which includes a long-term agreement with the NFL to host regular season games. Daniel Levy, Tottenham Hotspur Chairman, said: “This agreement with Saracens further reinforces our aspiration to deliver a world-class multi-use venue in our home of Tottenham. “As someone brought up at White Hart Lane, for me and Saracens it’s a really special opportunity for us to partner with our fellow north Londoners, with whom we share so many of our core values. “Not only this but they are, like us, a club who care massively about their community; who strive to create opportunities in their local area, and who have had such an impact on the young people they work with. The new Tottenham Hotspur Stadium will dramatically impact the whole area. The news hasn’t been too well received with Spurs Fans with many expressing their views on Twitter. On what pitch? Are they going to ruin our grass and leave their markings everywhere? April Fools was yesterday wasn't it? Im sorry, i love rugby but the pitch is going to get wrecked, have you seen Twickenham after an international? Wade’s NFL Dream Gets Closer. He’s got a team. 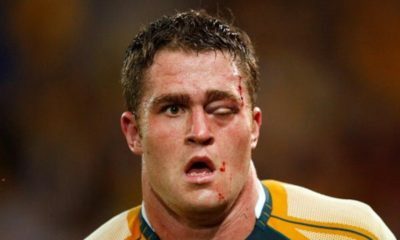 Leicester Tigers officially add new coach & are enquiring about more. 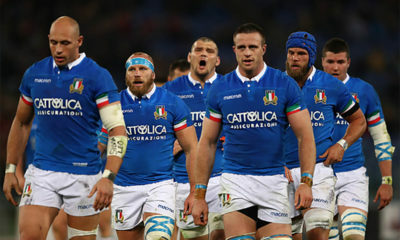 England centre Ben Te’o, former Samoa back-row forward Alafoti Faosiliva, flankers Carl Kirwan and Zac Xiourouppa, loosehad prop Jack Cosgrove and two members of the Three Pears Warriors Academy, Mason Tonks and Nick Rigby, will all be moving on. In addition former South Africa flanker Dewald Potgieter has announced his retirement from professional rugby. All will leave Sixways with the best wishes of the club and with thanks for their contributions to Warriors. 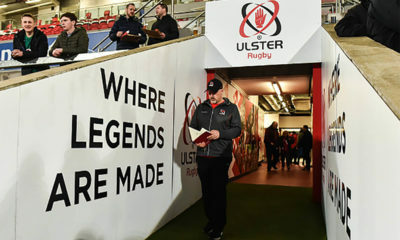 “We would like to thank all who are leaving for their contribution to the club and wish them the very best for the future,” said Warriors’ Director of Rugby Alan Solomons. 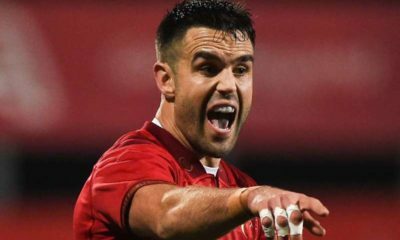 Te’o, 32, joined Warriors from Leinster three years ago and has won 20 international caps, two for the British and Irish Lions in New Zealand two years ago, during his time at Sixways. He has made 33 first team appearances for Warriors, the most recent in last Saturday’s Gallagher Premiership win over Sale Sharks at Sixways, and has scored eight tries including one in the away win at Bristol Bears last month. 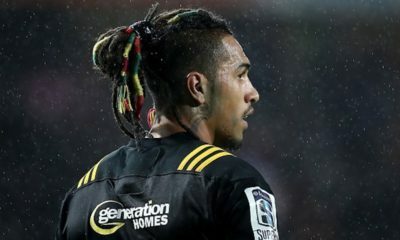 Samoa international Faosiliva joined from Bath in 2016 and has played 45 times for Warriors with his last appearance coming against Pau in December when he scored the opening try. 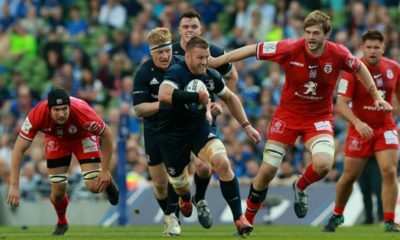 Kirwan joined Warriors from London Welsh four years ago and has made 28 appearances for the club, most recently in the European Challenge Cup quarter-final against Harlequins. the last of his three first team appearances in the Premiership Rugby Cup match against Saracens in November. 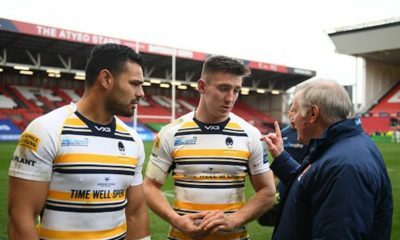 Cosgrove, another Warriors Academy graduate, returned to Sixways in December from Bristol Bears on a short-term contract and made his made his third senior appearance for the club as a replacement in the European Challenge Cup match in Pau. Potgieter arrived at Sixways in 2016 and made ten first team appearances before suffering a serious knee injury. “After being sidelined the last two years following an unfortunate and unrecoverable knee injury, I’m retiring from pro rugby at the end of this Premiership season,” Potgieter said. 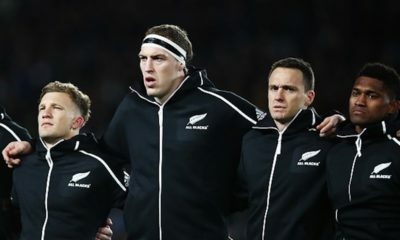 “During what was an extremely frustrating period, I’d like to extend my sincere gratitude towards the Warriors for affording me the time to transition to a post-sport milieu. Tonks, an England Sevens international, signed an Academy contract in October having impressed for the Cavaliers in the early-season Premiership Rugby Shield matches. 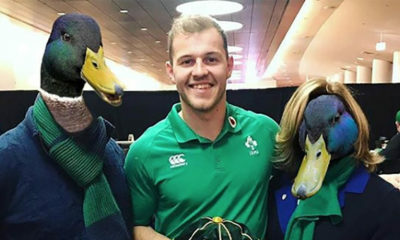 Rigby joined the Senior Academy two years ago and made his first team debut as a replacement in the Anglo-Welsh Cup match against Sale Sharks in November 2017. 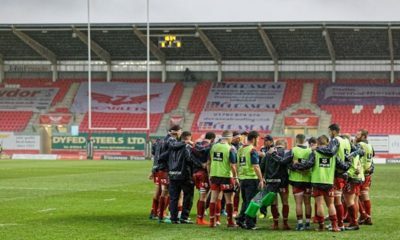 “We would like to thank Mason and Nick for everything they have done during their time with the Academy and we wish them well for their future ventures,” said Chim Gale, Manager of the Three Pears Warriors Academy. 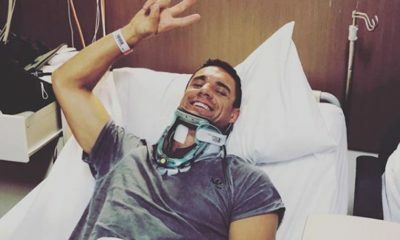 Worcester Warriors’ World Cup-winning centre Wynand Olivier has announced that he will retire from playing at the end of the season. 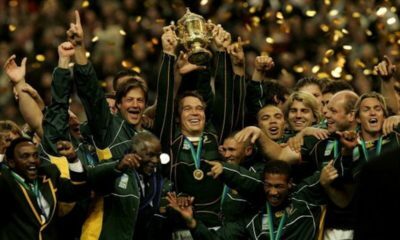 Olivier’s glittering career includes 38 Springboks caps, a World Cup winners’ medal as part of Jake White’s triumphant squad in France in 2007 and Super Rugby and Currie Cup success with Bulls in South Africa. 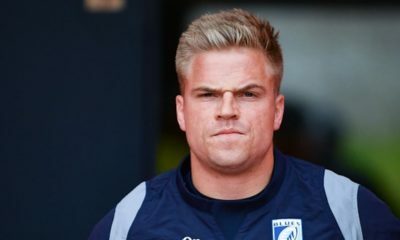 Olivier, 35, joined Warriors from French Top 14 club Montpellier in October 2015 and made his 50th appearance against Saracens in the Premiership Rugby Cup at Allianz Park last November. “I have had a long career and made some great memories. have been very privileged to play the game I love for so long,” Olivier said. 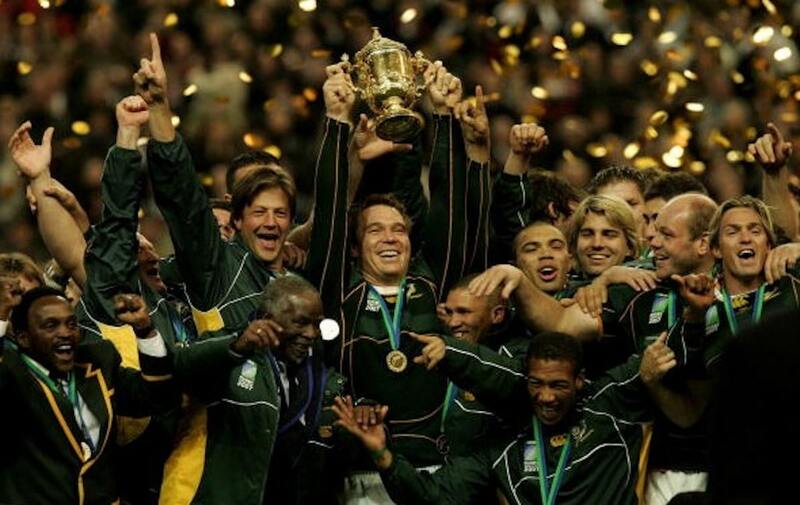 As a World Cup-winner Olivier is a member of one of rugby’s most exclusive clubs but winning trophies is only one part of his career. “I think people define success in different ways. I’m proud of what I have achieved. 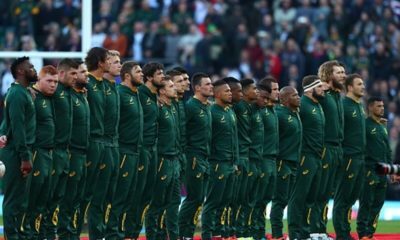 However, it is about looking forward and maintaining the ambition and drive that I have learnt from rugby into my transition,” he said. 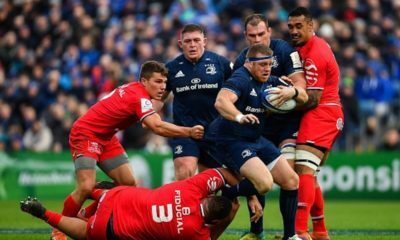 A serious hamstring injury restricted Olivier’s availability last season but he returned to play a pivotal role in the memorable European Challenge Cup victory over Stade Francais in Paris in October. 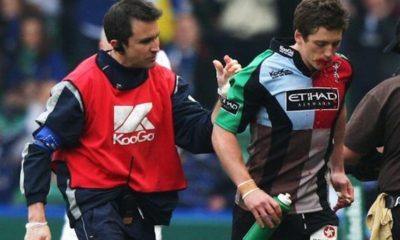 He helped Warriors reach the quarter-finals of the European Challenge Cup and Premiership Rugby Cup this season and has also helped to develop the next generation of Warriors players with the Cavaliers in recent Premiership Rugby Shield matches. “It has been great to see youngsters come through the academy and see them reaching their potential. 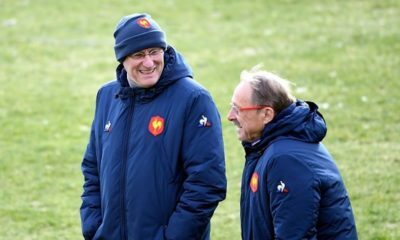 That has been very satisfying,” Olivier said. Warriors Director of Rugby Alan Solomons, a former South Africa assistant coach. Said: “Wynand has had a terrific career. 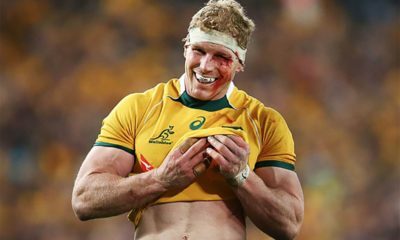 He is a superb rugby player, a wonderful bloke and a great team man. 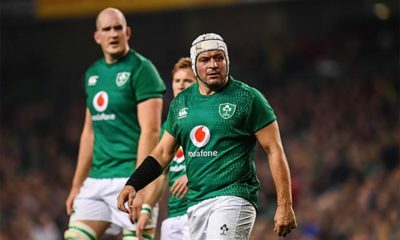 He joins Rory Best in announcing his retirement this week. 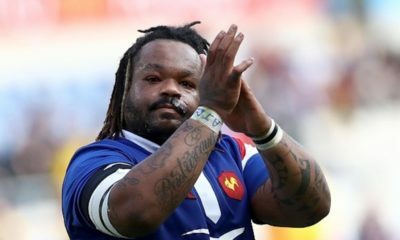 Best announced that he will retire from the game post Rugby World Cup in Japan. 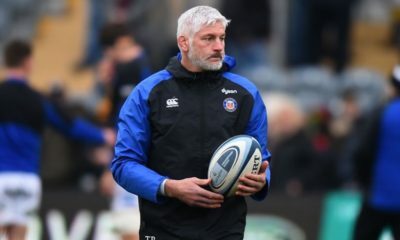 Bath Rugby today announced on their website that Todd Blackadder will leave Bath Rugby at the end of the season. 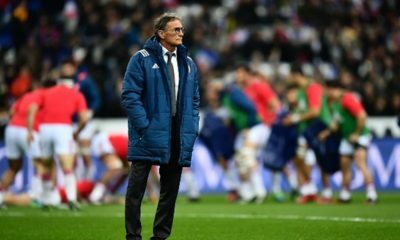 The Director of Rugby has been granted early release from his one-year contract extension in order to allow him to join Toshiba in Japan as Head Coach. “Bath is a very special Club. I’d like to thank everyone, especially the players and all of the staff. I also want to thank our supporters, even in the wind, rain and biting cold they are all at the Rec cheering us on. Thank you. 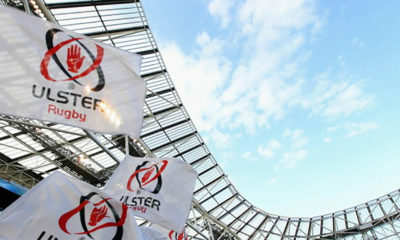 Our sights remain set on a top four finish and we are all intent on making this season our best one yet,” commented Blackadder following the announcement of his departure. 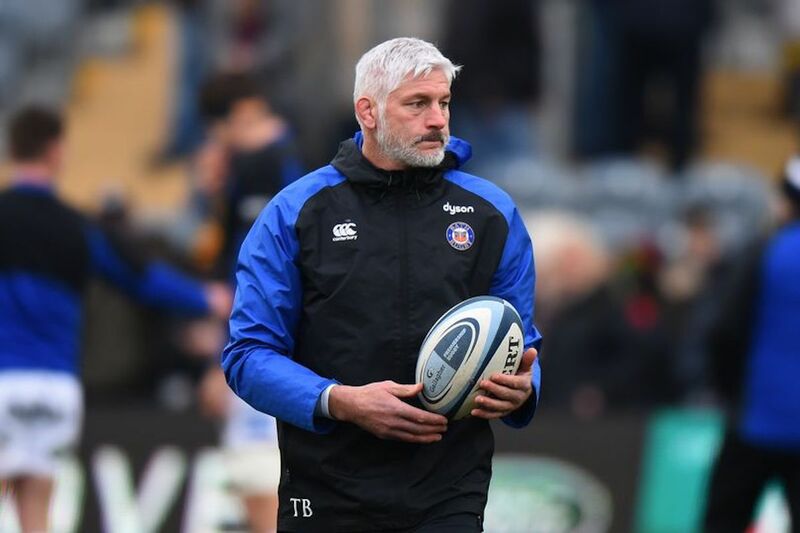 Todd Blackadder has announced that he will leave @bathrugby at the end of the season to join Toshiba in Japan as Head Coach.